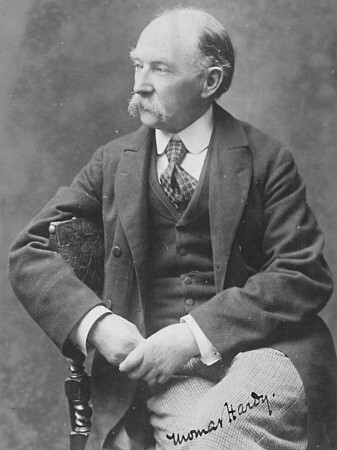 Thomas Hardy (1840 - 1928) was an English writer who always considered himself a poet, although during his lifetime, his notoriety came from his novels. Even today, his novels (Tess of the d'Urbervilles, Far from the Madding Crowd, and Jude the Obscure, for example) are far better known than his poems. Thomas trained and worked as an architect before turning to writing; his attention to detail and his love of the natural world are obvious in his works? lush descriptions of England?s country settings. Thomas left behind a huge and fascinating body of work, including poetry collections, novels, short stories, and plays. Lovely. And how does the crocus know?